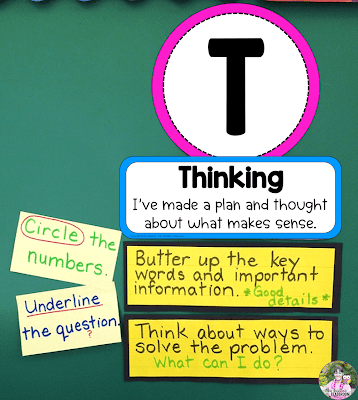 Explicitly connecting our teaching to the achievement categories in the Ontario Mathematics Curriculum in a way that allows students to understand it is critical for student success. Improve mathematics scores in your Grade 1-8 classroom using a TACK Board. 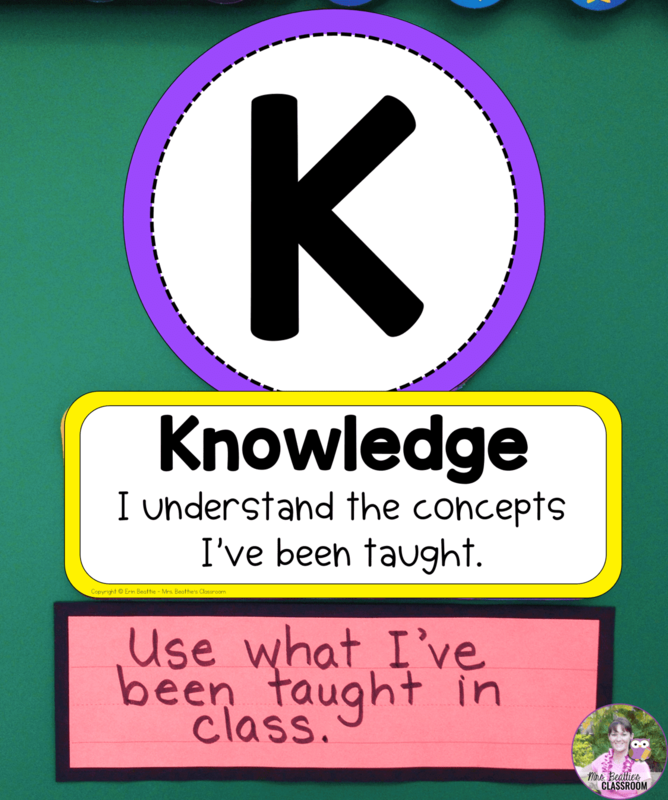 These sections identify the content and skills we should be teaching and assessing in all grade levels. The document also contains an achievement chart that identifies four categories of knowledge and skills in mathematics as they pertain to the assessment and evaluation of student achievement. This achievement chart is what Ontario teachers use to evaluate student work and provide effective feedback for future learning. Teaching the skills and strategies in the achievement chart in a student-friendly way allows our students to take our feedback and apply it to their learning to move forward. 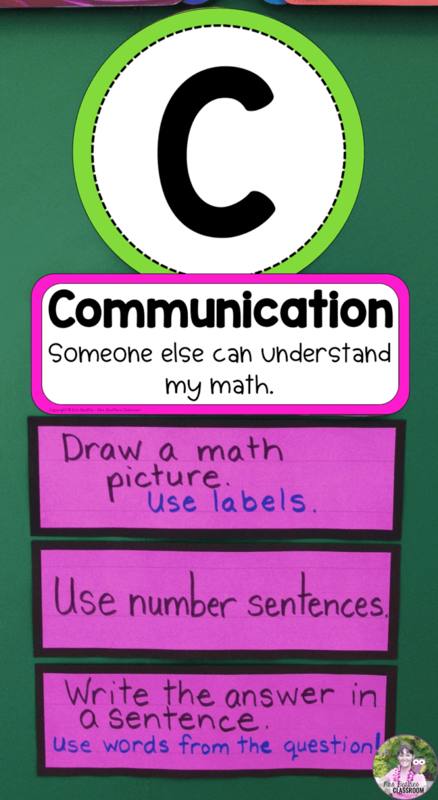 A simple and effective way to communicate to students what is expected is using a TACK Board. 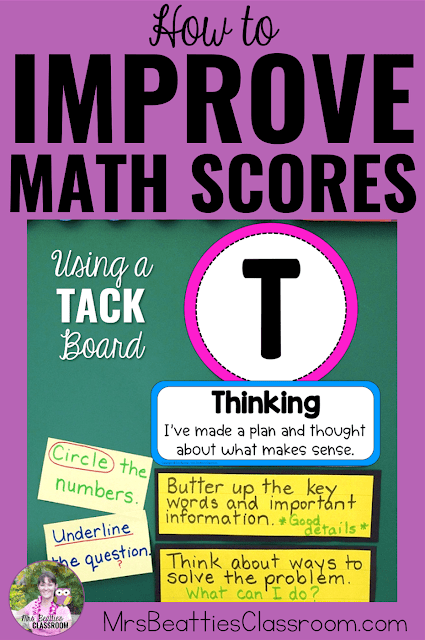 I use it in my classroom in a similar way to the CAFE board - like a menu of useful strategies and skills my students should be using when problem-solving during math time. As you can see, the board is an anagram for the categories in our achievement chart: Thinking, Application, Communication, and Knowledge. I post the board headers and work together with my students to co-create and add the colored skill strips below. 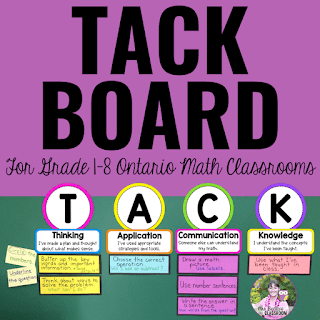 The TACK Board begins as a blank slate and is filled with these skills and strategies as I introduce them to my students. The board becomes filled throughout the year. Giving students input into the creation of the board results in ownership, and means the students are more likely to actually USE the ideas! 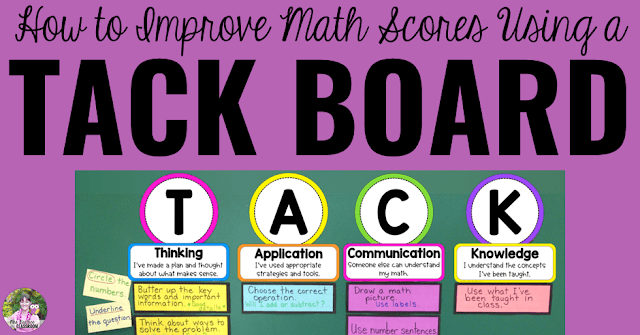 During the problem-solving process, I direct my students to the TACK Board so they can reflect on their solutions. It works like a self-assessment board for them. Essentially it is our Success Criteria for problem-solving in mathematics! 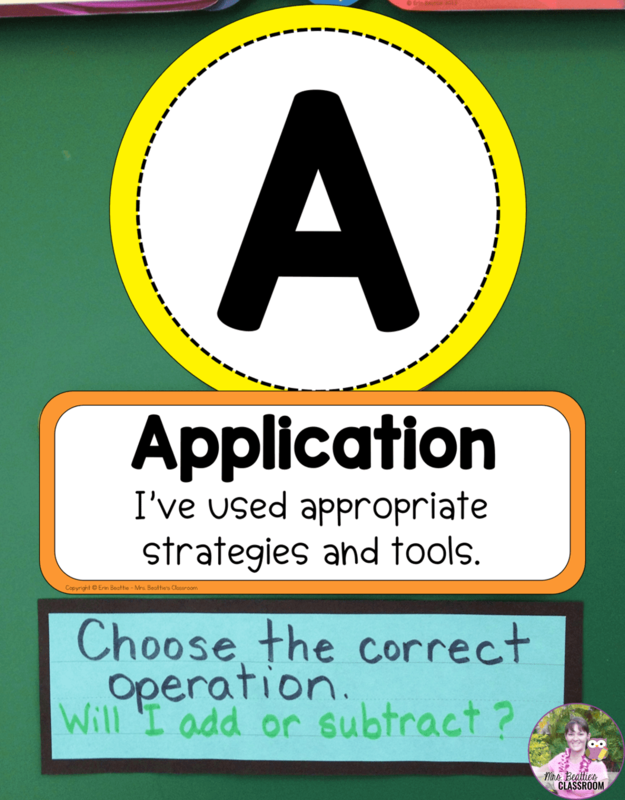 Interested in using this resource in your own classroom? You can grab the bulletin board set and over 50 skills and strategies ideas from my Teachers Pay Teachers store by clicking the image below! 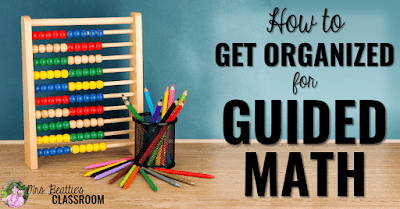 Have some routines or strategies from your classroom that you'd like to share? I'd LOVE to hear them! Leave a comment below or send me an email.